You have the freedom to do a lot of things in this life, and you also have the freedom to select your car insurance in Cary. You are not beholden to one insurance agency. So, if you do feel that your current car insurance agency just isn't doing it for you anymore, then you have the power to improve your situation and enjoy better car insurance along with better service. So, where is a good place to start if you want to start enjoying the benefits of better insurance at better rates? The answer is: to start right here with us at Carter Glass Insurance. You'll see that with us, you'll not only enjoy the lowest rates found in Cary; you'll also find superior service. We care about each and every one of our clients, and with us you can expect to have any and all of your questions answered, and we'll provide you with help anytime you need it. 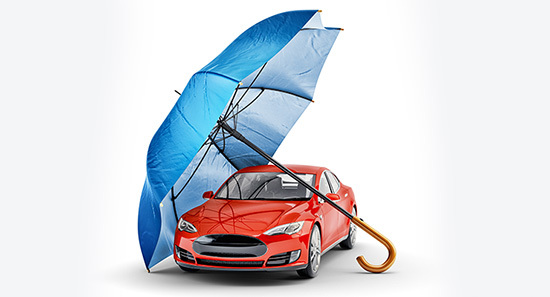 You have the power to enjoy better car insurance protection in Cary. If you're unhappy with your current insurance provider, then take a look at how we at Carter Glass Insurance can help you to save more on better car insurance. You can learn more about us and the insurance we offer when you browse through our Carter Glass Insurance website, http://carterglassinsurance.com. If you have any questions or you'd like to get started with a quote, then give us a call today at 919-230-8760 or you can use the contact form found on our website.